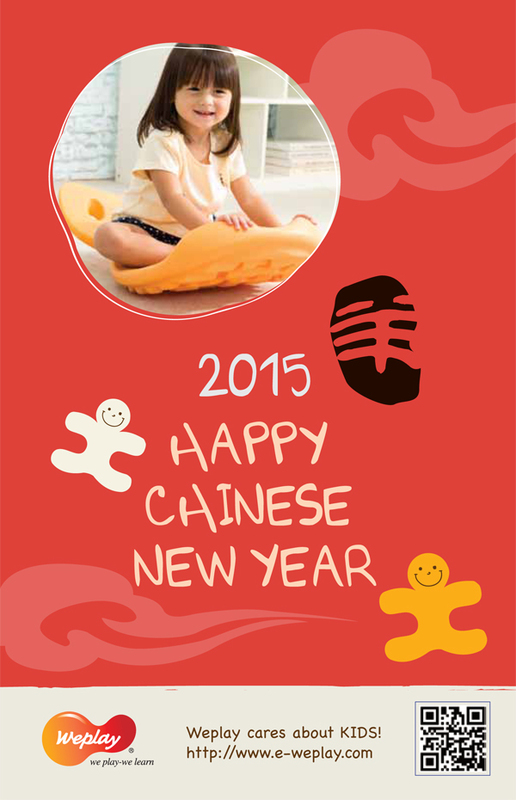 Happy Chinese Ner Year !! Happy Chinese Ner Year. And May fortune come to your door.